Don Broome was born in Asheville, NC and is the son of W.E. & Dot Broome. He graduated from Lee H. Edwards High School and Dallas Institute-Gupton-Jones College of Mortuary Science. Don formerly was employed by Baptist Hospital-Bowman Gray School of Medicine in the department of Pathology. He is a member of First Baptist Church, Rogersville. Chad is married to Jennifer Capps and has three children: Blake, Hunter and Raiden. They are members of Rogersville Presbyterian Church. He is a member and past master of Overton Lodge No. 5 F. & A.M. Chad graduated from Worsham College of Mortuary Science in 1996. 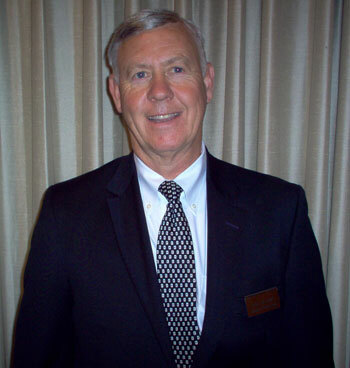 He has been a Funeral Director & Embalmer with Broome Funeral Home since 1999.